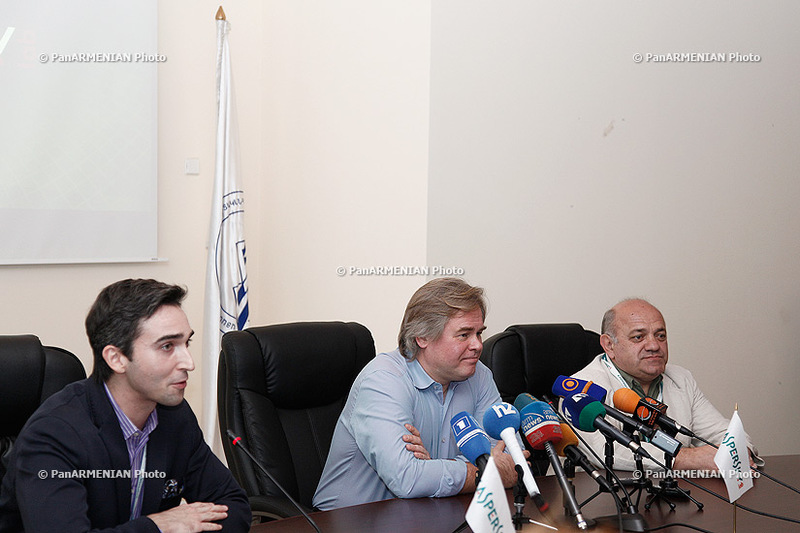 Eugene Kaspersky, Chairman and CEO of Kaspersky Lab, received an honorary doctorate from the State Engineering University of Armenia (SEUA), the country’s leading technical university. 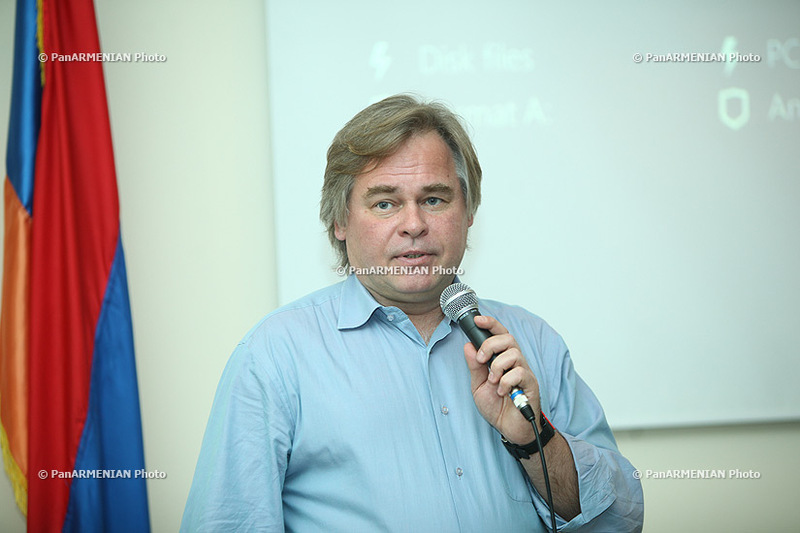 Eugene Kaspersky and the company’s top IT security experts met representatives of the education and the business community, as well as students from local technical universities during the recent visit to Armenia. 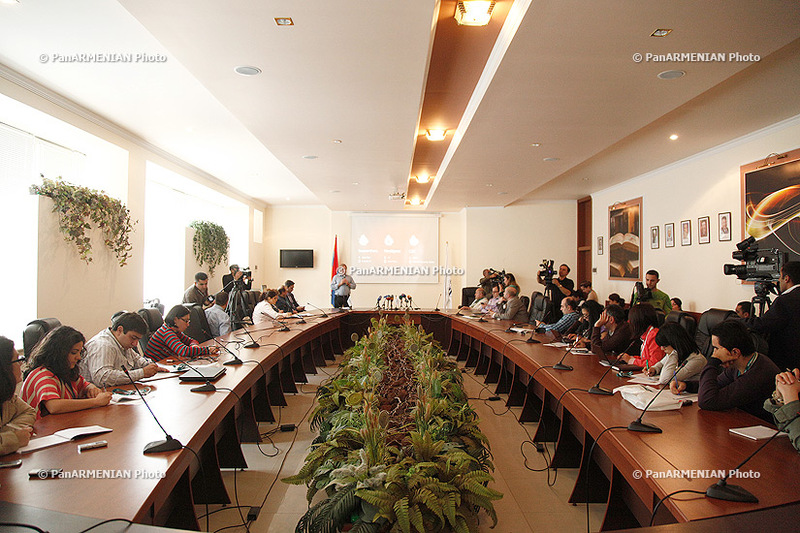 They spoke about current cyber threats in Armenia and the wider world and discussed ways to combat them.